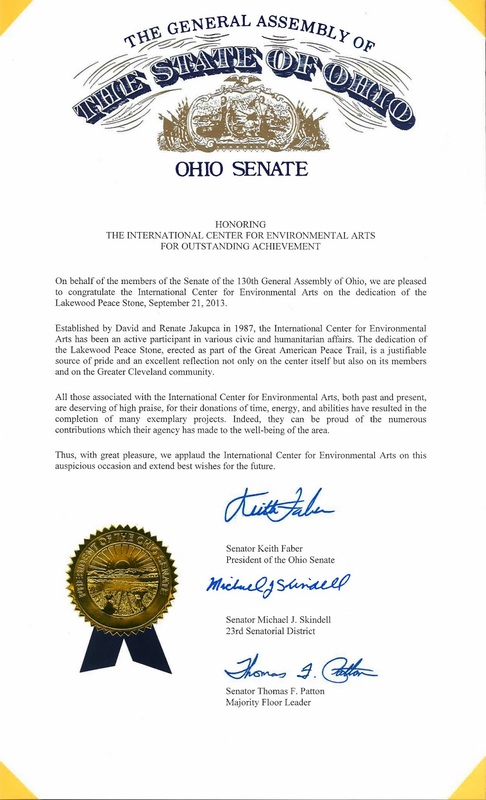 The International Center for Environmental Arts (ICEA) was founded by David and Renate Jakupca in 1987 to meet the compelling needs of ordinary citizens for access to current, balanced, understandable information about complex global issues.When you look around you can see ICEA has been an overwhelming success. ICEA was organized into three divisions: Environmental, Humanities, Arts and Culture, this acts as an umbrella organization of affiliated groups that support related agendas. ICEA's mission is the Theory of ICEALITY on Environmental Arts, that is to "Assist in understanding of the relationship between Humans and their Environment through Arts and culture ultimately promoting a sustainable global Culture of Peace between all Living Things (Human, Plant and Animal Kingdoms)" As the first professional art organization to be solely dedicated to this endeavor, this has made ICEA a leader in the Environmental Arts Movement and a force for socially responsible activity. Over the years, ICEA has gained a reputation for excellence based upon a unique library of specialized, current information on global importance and a wide range of imaginative programming and collaborations with other organizations to meet the needs of a broad constituency. 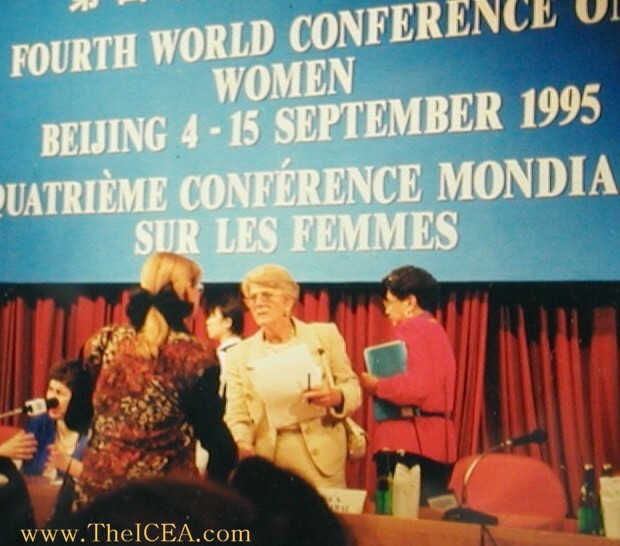 With affiliates across the globe, the ICEA supports research, information sharing and effective action promoting a sustainable Global Culture of Peace for All Living Things. 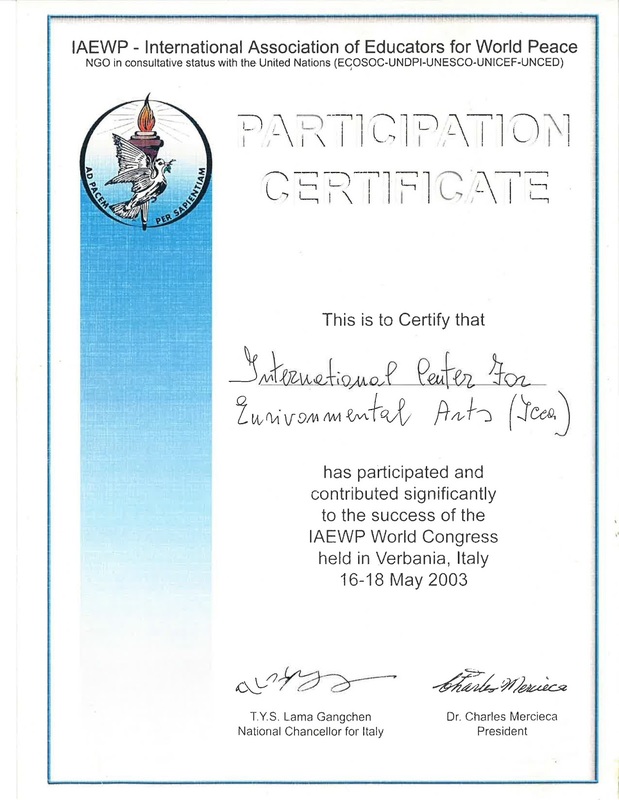 The result of this major global public promotion at the United Nations level, is that the Theory of Iceality on Environmental Arts is now considered as the cornerstone of the modern sustainable global Environmental Art Movement and this concept is now replicated by artists, architects, urban planners and sustainable organizations throughout the World, reflecting a still growing global audience. However, it must be noted that not all of Jakupca's contemporaries did accepted the new theory at once. 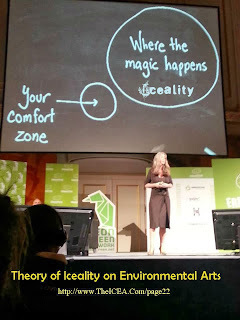 -- Environmental Art is the number one Art Movement Worldwide. From June 1st to October 31st, 2000, Hannover (Germany) hosts the World Exposition EXPO 2000. The exposition stands under the theme "Humankind - Nature - Technology: A new world arising". About 180 countries and organizations participate in this event. 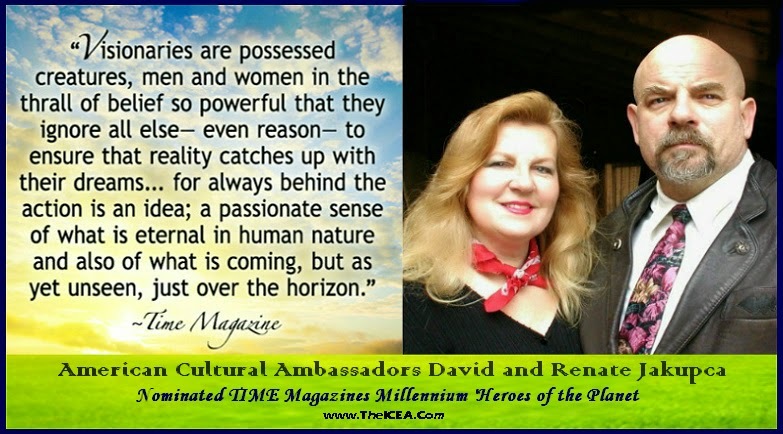 David and Renate Jakupca were appointed American Cultural Ambassadors representing the United States, more than 50 countries have build their own pavilion, the remainder are presenting in exhibition halls. The exposition is accompanied by a cultural and events program. Have a look at www.expo2000.de for more details about the EXPO 2000. HUMANE EDUCATION ADVOCATES REACHING TEACHERS (HEART’s) services are specially designed to provide a combined focus on human rights, animal protection and environmental ethics. 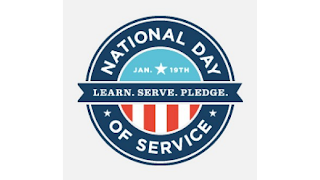 Our direct services to educators and students, as well as our city and state level advocacy efforts, enable us to significantly impact the way young people think about their responsibility to one another, animals and the natural world. The Carnegie Endowment for International Peace is a unique global network founded in 2010 of policy research centers in Russia, China, Europe, the Middle East, and the United States. UN Proposes New Architecture for Sustainable Development. At the United Nations Rio+20 Earth Summit in 2012, 192 countries agreed to create a set of universal Sustainable Development Goals. A United Nations working group negotiates a set of “sustainable development goals,” proposed a fundamentally different way to frame this concept. Over the last several decades, sustainable human development has been conceived largely as the outcome of balanced work on three “pillars” . Rio+20 Earth Summit - United Nations Conference on Sustainable Development. 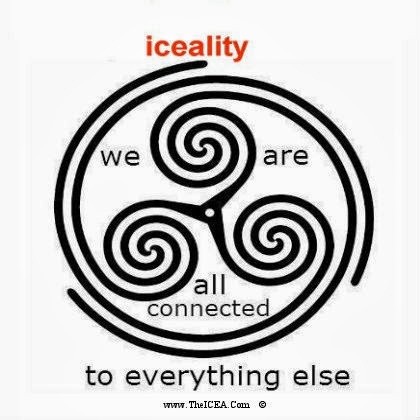 *Iceality is the measure of the connection between arts, civic engagement and the environment, which can be defined as promoting a sustainable positive and peaceful quality of life for all living things. David Jakupca is an American Philosopher, Ambassador, Artist, Activist and Author. 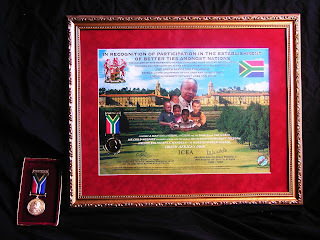 He serves both as an American Cultural Ambassador and Universal Peace Ambassador in International capacities. He is extremely influential through his works, especially as a philosophical advocate and practitioner of the environmental arts methods developing the Sustainable Age revolution. Jakupca with his wife, Renate, are the co-creators of the 'Theory of Iceality on Environmental Arts', aligning the vision with real-world social conditions and logistics. This work established and popularized inductive formulas for scientific inquiry, sometimes called the Iceality Method. His demand for a planned procedure of investigating all things natural marked a new turn in the rhetorical and theoretical framework for the science of aesthetics, much of which surrounds conceptions of proper Environmental Art Methodology today. Jakupca has been recognized as the 'Spiritual Father of the Environmental Arts Movement' and in that capacity, several disciples of his work went on to spread the word on Iceality. His ideas were influential in the 1990's among scholars like Jane Alexander, Chairwoman of the National Endowment of the Arts (NEA), who in the ‘AMERICAN CANVAS’ Project frequently adheres to the Method of Iceality approach in its idealistic visions and entrepreneurial inquiries. Major organizations, in particular, the United Nations, featured his Theory on Iceality in many of their World Conferences. 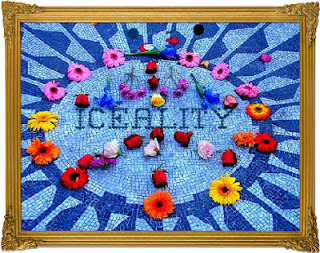 The result of this major global public promotion at the United Nations level is that the Theory of Iceality on Environmental Arts is now considered as the cornerstone of the modern sustainable global Environmental Art Movement, and this concept is now replicated by artists, architects, urban planners and sustainable organizations throughout the World, reflecting a still growing global audience. However, it must be noted that not all of Jakupca's contemporaries did accept the new theory at once. 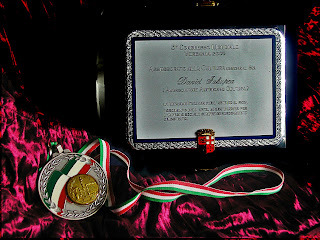 David Jakupca is also considered to be the philosophical influence behind the dawning of the millenniums Sustainable Age. In his works, David Jakupca called for a development of avant-garde trilateral symmetry of social systems to align his vision with real-world social conditions and logistics that contend with the problems facing earth’s future. He always proposed that these environment/humanitarian/cultural systems should be done in conjunction with charitable purposes as a matter of healing this planet. 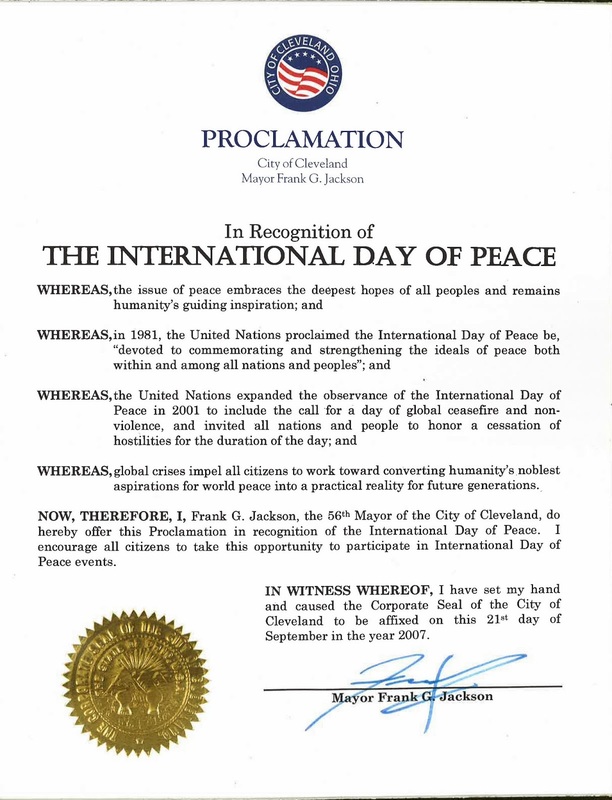 Recalling Einstein’s admonition, paraphrased here, that a problem cannot be solved by the same thinking that created the problem in the first place, Jakupca, being ever mindful of the ecospheric integrity, advocated that the Environmental Arts should be practical and have as a holistic purpose the improvement of all living things. 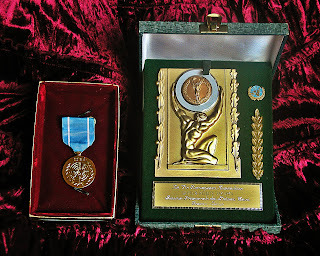 This changed the course of art in history, from a merely contemplative state, as it was found in ancient times, to a practical, inventive modern state that will, it time, continue to lead to the new Methods of Iceality that will prevent Ecocide and make possible a Sustainable Age, a Culture of Peace for all Living Things in the following centuries. Although much of these Methods of Iceality proposals will not be established in his lifetime, his legacy was already considered by TIME Magazine, in their 2000 Millennium Edition, as one of their Heroes of the Planet. Similar to a Cultural District with the historic ARK in Berea as its focal point, the North East Ohio Area where David worked, has been 'branded' as the Home of the Environmental Art(s) Movement by the International Center for Environmental Arts (ICEA) and as 'Cultural Industry' will continue to foster civic identity, cultivate tourism, and brand Ohio Environmental Arts and Culture in the Bioregion. For as one of his profilers, India Keyes commented, Jakupca's influence in the future world is so important that every person, plant or animal well being may be traced back to him. 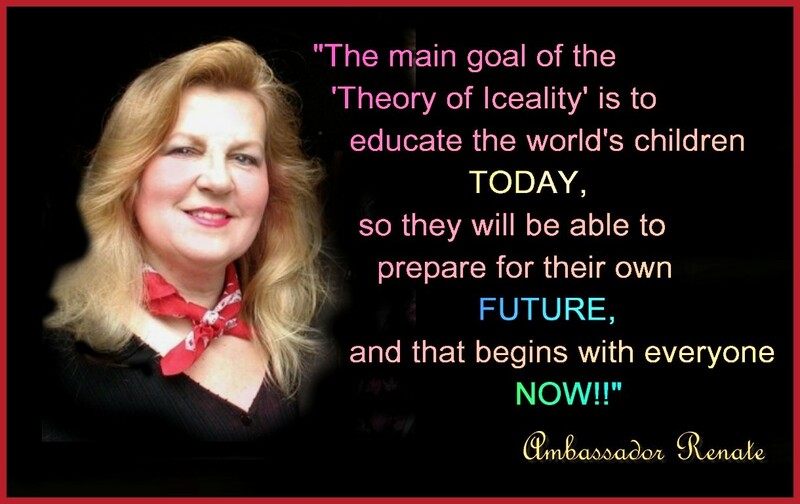 It is possible that someone using the Methodology of Iceality may find the cause of cancer, solve the worlds hunger problem or eliminate global warming. 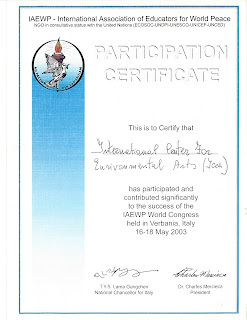 ~ Environmental works – in which his ideas for a universal reform of knowledge, scientific method and the improvement of a sustainable state of Peace for all living things is presented. 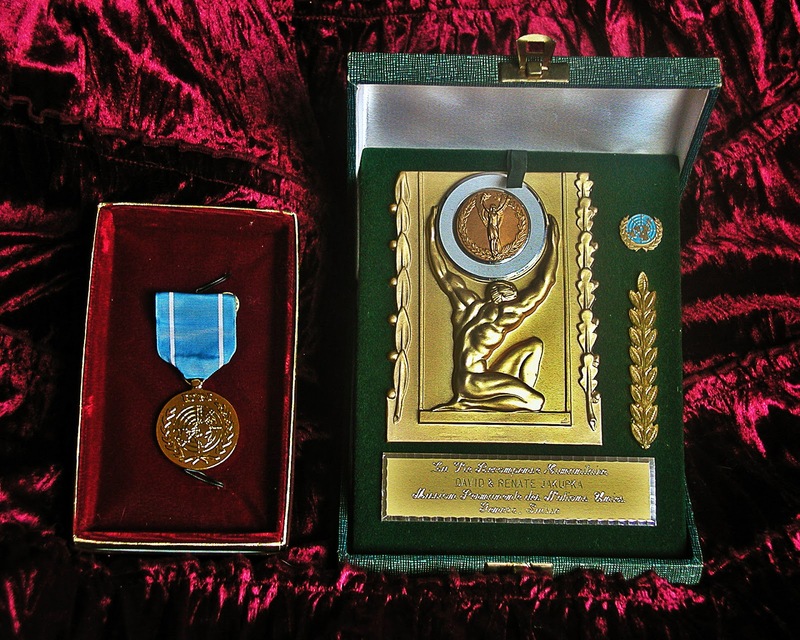 ~ Humanitarian works – in which his reforms in moral philosophy and social practices for Mankind are proposed. ~ Artistic works – in which he presents his original applied aesthetics on art and cultural objet d’arts. A.R.K. stands for - Architektur Recycled Kulturstall. 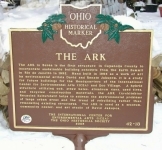 The historic A.R.K. in Berea is the first structure in Cuyahoga County, Ohio to incorporate sustainable building concepts from the Earth Summit in Rio de Janeiro in 1992. It was hand built in 1994 by David and Renate Jakupca and considered the global home of the Environmental Arts Movement. Estimated replacement value at $119,000 by the Cuyahoga County Auditor's Office, its value goes up exponentially when its historical, social and environmental factors are added in. David Jakupca, through ICEA, has donated signs, murals, paintings, press releases, etc. for organizations, causes, and people worldwide. This is especially true for Third World Countries at the UN World Conferences. American Cultural Ambassadors David Jakupca, Germany's World's Fair, EXPO 2000's 'Culture on the Move' . Here he addressed the 140 Nation Assembly of the concept for a permanent universal symbol of renewal and peace on earth for all living inhabitants through the 'Theory of Iceality on Environmental Arts'. This Symbol of Living Peace was the subject sculpture - Worlds Children Peace Monument. 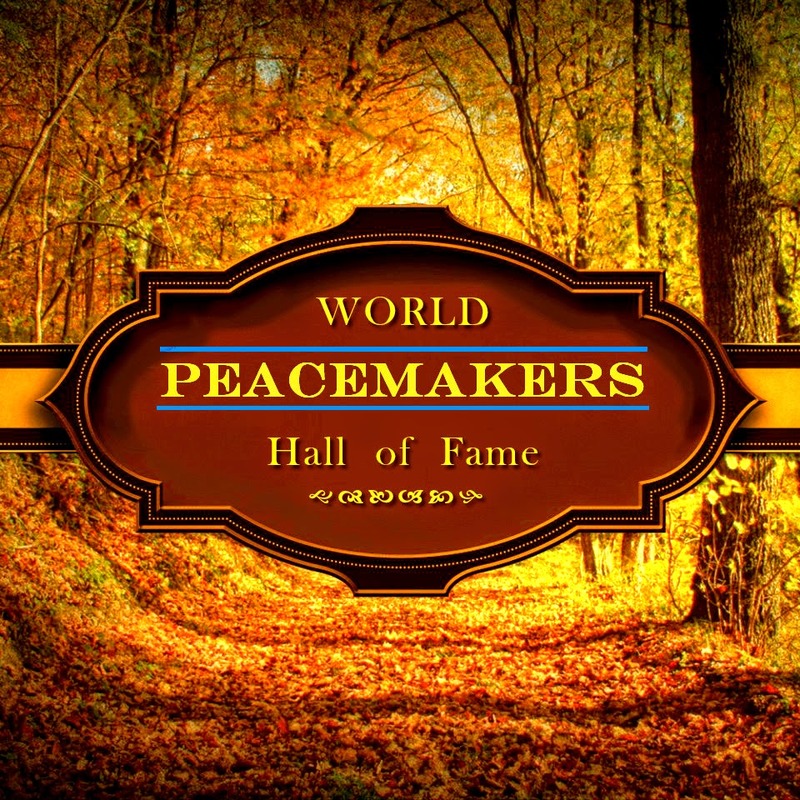 (WCPM) This project was initiated in cooperation with the United Nations 2000 Culture of Peace Program and organized in support of the UN Decade of Peace and Non-Violence for the Children of the World and the United Nations Millennium Development Goals. 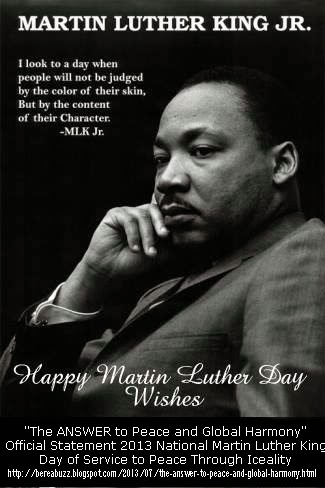 Official Statement 2013 National Martin Luther King Jr. Day of Service to Peace Through Iceality "The ANSWER to Peace and Global Harmony"
ARK in Berea: Over the years, we as Americans have been united in our grief as violence over takes the country. 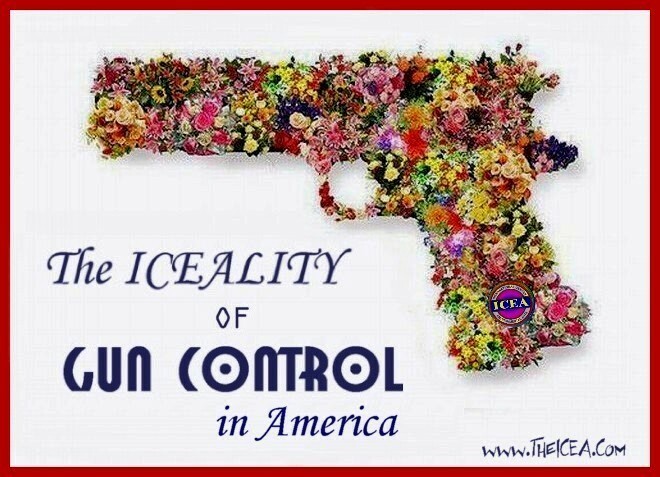 Regardless of the motive behind such violence, no act of aggression can be accepted or justified. Terrorism and violent extremism should find no shelter or refuge in any ideology, political opinion or religion. We feel The Answer is to overcome this common threat and work harder to promote the iceality of a sustainable global culture of peace. The Answer to preventing these types of attacks from recurring in the future is to unite as one human race for Peace. We firmly believe that respect for human and environmental rights and greater understanding between people from different racial and religious backgrounds must be the cornerstone of society in today's fast-changing, globalized world. 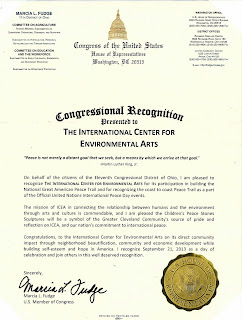 The Worlds Children Peace Monument (WCPM) and the Great American Peace Trail (GAPT) Projects are designed by the International Center for Environmental Arts to engage all the Worlds Children with cross-cultural awareness in order to attain the common goal of sharing peace and diversity with their neighbors. They have direct community impact through neighborhood beautification, community and economic development while building self-esteem and hope. They will help to build better societies where everyone can live, respect and accept each other as they diplomatically negotiate errors and differences of prejudice and hatred and instill in its place the belief in the necessity of communication. Unfortunately, extremism exists in all communities, ethnicities and religions. An effective response must begin with communication of the truth of our common humanity. 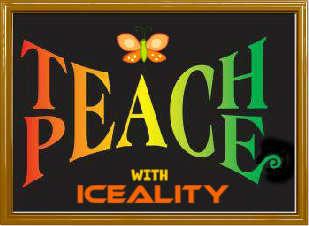 Those who learn to believe in the dialogue of iceality cannot be susceptible to violent extremist ideology. The project is to encourage positive community participation through the establishment of site-specific works of public art, through cultural education and entrepreneurial training to children around the World. "We now have the power to make this World a beautiful place one child at a time. Begin with your own child and watch how that child radiates towards the other Worlds children" says First Lady of Peace, Renate Jakupca. More than 600 communities in the U.S. have designated cultural districts. Some cities have formal boundary lines with specific zoning ordinances and economic tax incentives. Others have more informal, unofficial boundaries that become a marketing focal point to cluster arts organizations. Twelve states have enacted statewide arts, entertainment, and cultural district legislation. Since the late 1990s, Americans for the Arts has been monitoring the growth of arts, entertainment, and cultural districts across the United States, documenting their location, and reviewing, in relevant cases, their legislation of creation. In 1998 Americans for the Arts published the Cultural Districts Handbook, a first of its kind guide for establishing and developing districts. The Handbook examined districts in 24 U.S. cities. Since the Handbook’s publication, however, the number of districts has grown. Given the phenomenal rate at which the district model has been and continues to be adopted across the country, there is a clear and compelling need for new technical assistance and training resources designed to meet the unique needs of those charged with creating, maintaining, and evaluating districts. So with the help of the National Endowment for the Arts we have embarked on a new project to help us provide more up to date information, tools, and resources on cultural districts. To kick our project off, we hosted our first preconference on arts, entertainment, and cultural districts in Pittsburgh this June. We had over 150 attendees from the United States and Canada. The presenters were so terrific we decided to ask them to share their insights with all of you through this blog salon. Be sure to check back every day this week for new posts! Enjoy. Why Does a Community Need an Arts District? What Does it Take to Create a Cultural District? 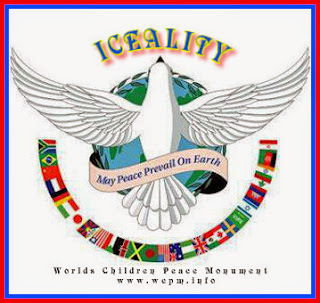 Peace Monuments Around the World" has added and updated the links connected to the 'Worlds Children Peace Monument' (WCPM) and the 'Great American Peace Trail' (GAPT) according to Edward W. Lollis, Editor. The new links will help document the growth and continuity of the projects as well as reflect their diversity as they expand in the global community. Dedicated in using Environmental Arts and Culture to nurture iceality in our young people, through the WCPM and GAPT, students are able to develop their creativity and foster their own care to Society. 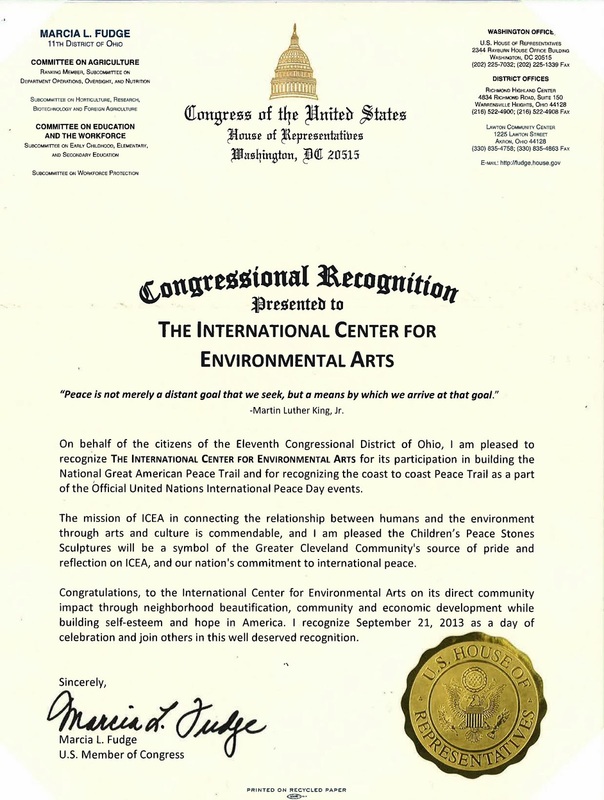 David Jakupca, Executive Director of the International Center for Environmental Arts (ICEA) remarked, "To promote the Theory of Iceality in Environmental Arts in a sustainable global culture of peace to our youths, we need to develop in them an insatiable curiosity about the world around us. Young people always like to bring arts into daily life and they always bring us big surprise! 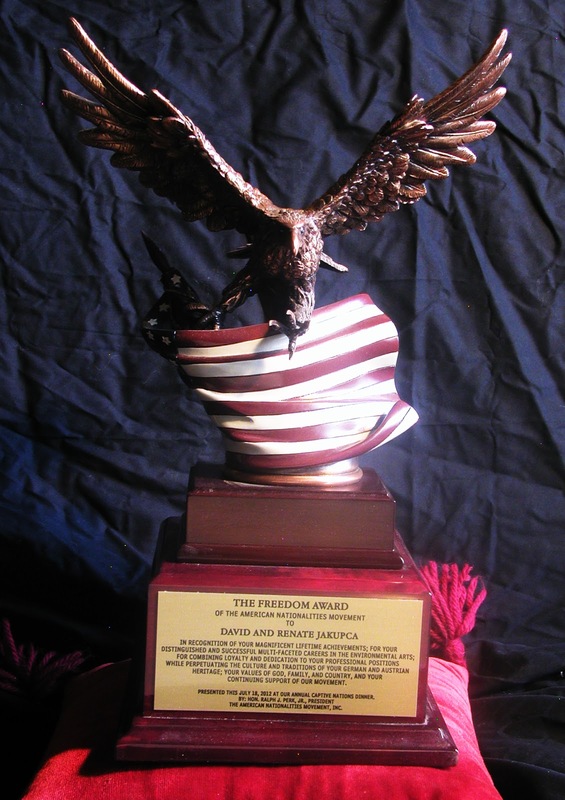 The 'Worlds Children Peace Monument' (WCPM) and the 'Great American Peace Trail' (GAPT) is a creative catalyst combination of "youth arts" and "civic education" for young people to express their creativity while they can also learn to care about all living things around the world". 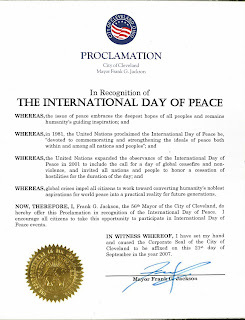 Ambassador Renate said, "As part of Cleveland's Annual International Peace Day activities, ICEA would like to express our gratitude to Edward W. Lollis and "Peace Monuments Around the World" for fully supporting these children's peace projects. Young people are full of imagination, which has been reflected in their art works. Students decorated their city's Peace Stones with the themes of transcending borders, showing their care of peoplein a creative and interesting way."